Disinternment , also known as exhumation of human remains is provided in the provision of the Cremation, Internment and Funeral Services Act SBC 1974. 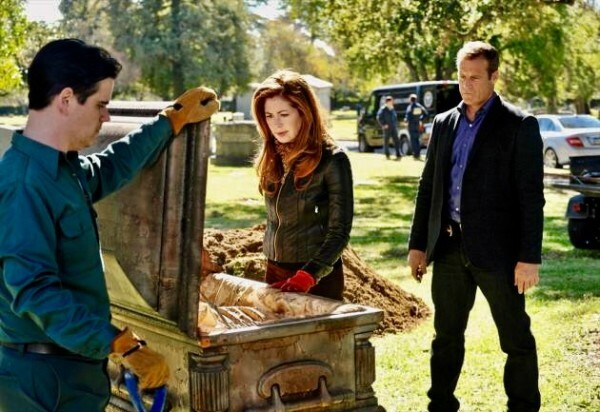 Exhumation of human remains is not that common and most people have likely only heard of its occurrence as a result of a police suspicion of foul play or to obtain DNA. However, exhumation does occur occasionally in estate litigation, particularly when there are divisive factors amongst the family as to the proper religious procedure for handling a loved one’s remains. Re Popp Estate 2001 BCSC 183 was such a case where the court investigated the circumstances of the disposal of a husband’s wife’s remains and declared that his conduct was capricious in the sense of being irregular or unpredictable, and found it was appropriate for the court to intervene and direct that her remains be disinterred and her urn ashes placed in columbarium. The husband had placed his wife’s earn in his mother’s grave, with no plaque or headstone on the grave recognizing the fact that the deceased was buried there. The husband stated that upon his father’s death, he would then remove his wife’s urn from the grave, but that he did not have any plans as to the urns ultimate disposal. The remaining family members sought an order that the remains be disinterred. Even though the husband was as executor responsible for disposing of her remains, the court found that the rights of other relatives of the deceased should also be determined when inquiring as to whether the husband’s actions involved a capricious change of mind. 17 (1) A person claiming an interest in an exhumation or a disinterment may apply to the Supreme Court for an order to allow or restrain the exhumation or disinterment.